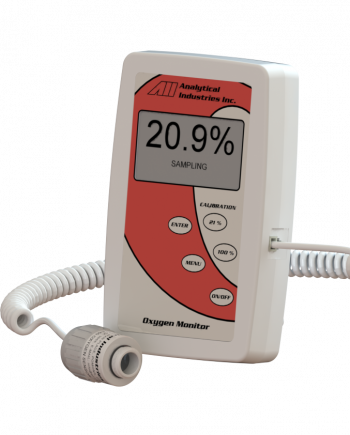 Digital Hygrometer and thermometers are measuring the moisture content in the atmosphere and controlled humidity chambers. 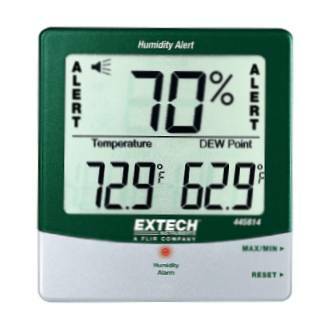 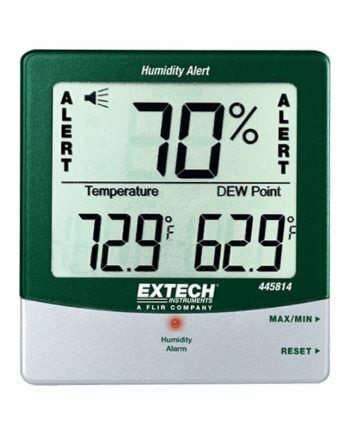 Most humidity meters are integrated with a thermometer to measure temperature as well as RH%. 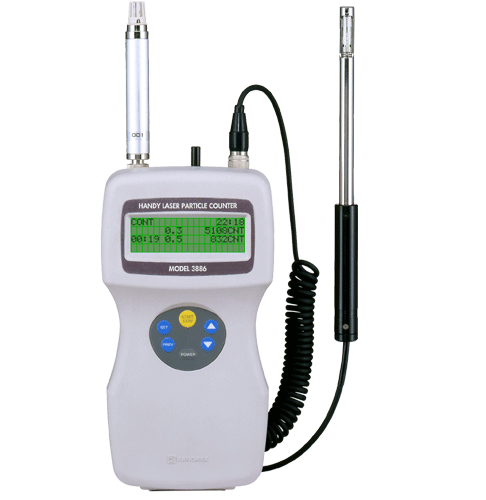 Some feature temperature of condensation, the dew point level. 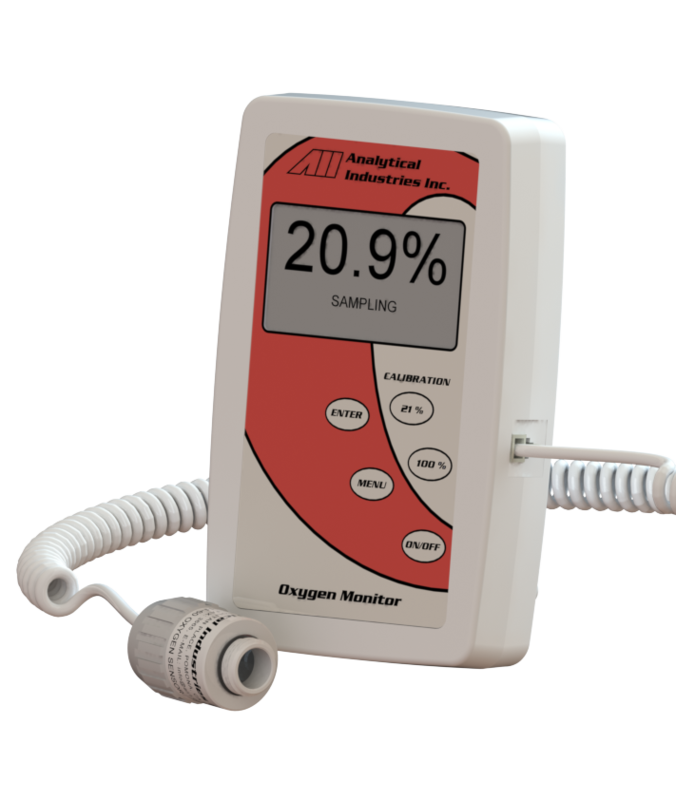 Oxygen monitors and O2 analyzers, electronic devices that measure the proportion of oxygen in the enclosures and controlled atmosphere chambers and used to monitor the oxygen concentration inside the protected volumes. 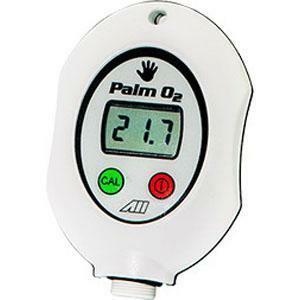 They may be used to oxygen deficiency monitor in facilities using inert gas like nitrogen and argon. 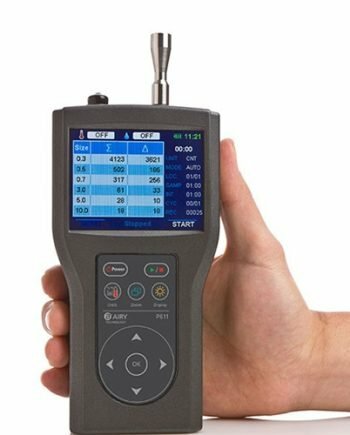 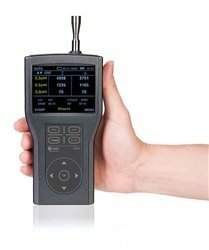 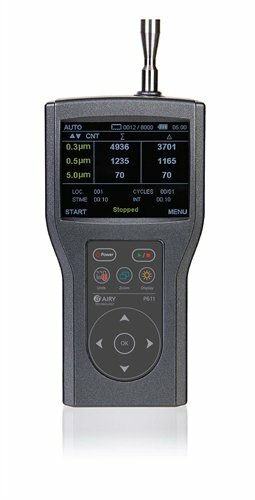 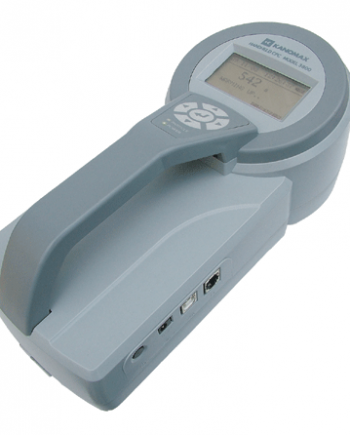 We offer a full line of hand-held, portable & remote air particle counters. 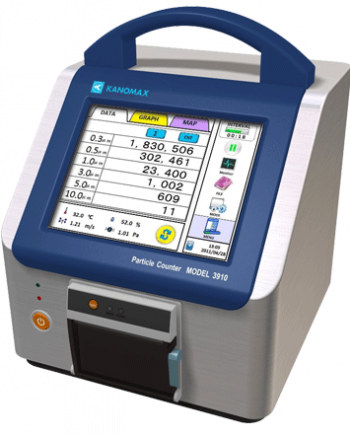 Instruments that detect and count physical particles as small as 0.3 micron meter. 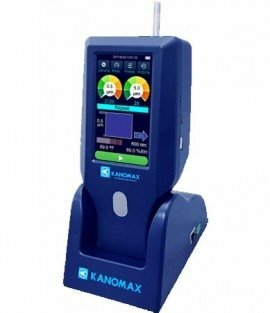 They are used for particle contamination monitoring in cleanrooms.